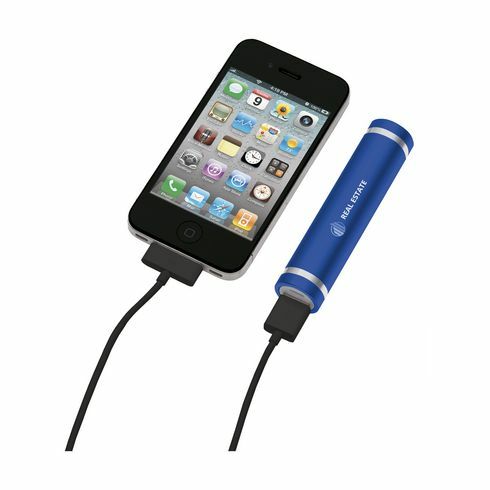 No more flat batteries for your smartphone or tablets. 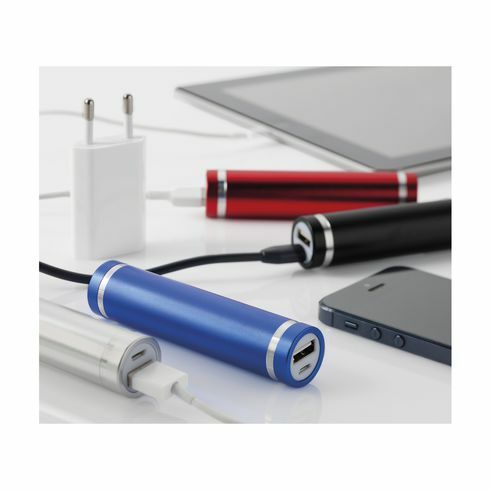 They now can be charged by USB cable via USB, with this compact aluminium powerbank with built-in lithium battery (2000mAh). 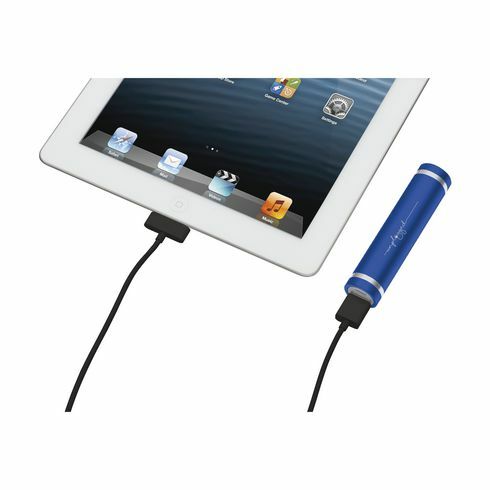 The powerbank is suitable for charging the most common mobile devices (including smartphones, music players and tablets). Includes instructions. The PowerCharger 2000 meets the European directives and available with a USB/micro-USB charging cable, A-quality lithium battery and instructions in more languages. 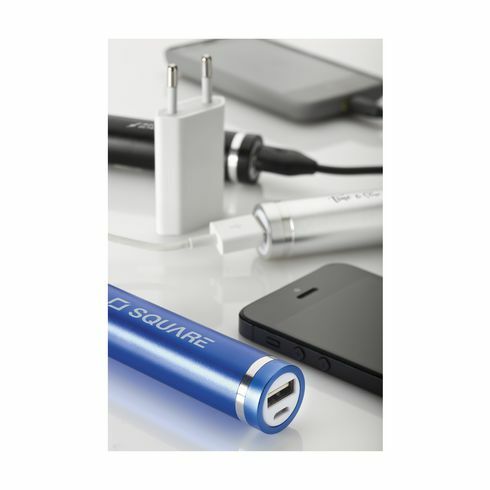 When you powerbank (mAh) by the capacity of the battery in your mobile device (mAh), you know approximately how many percent or how often you can charge your mobile device. Each in a box. Very good value for money. It's a great idea and looks amazing. Will be ordering again!